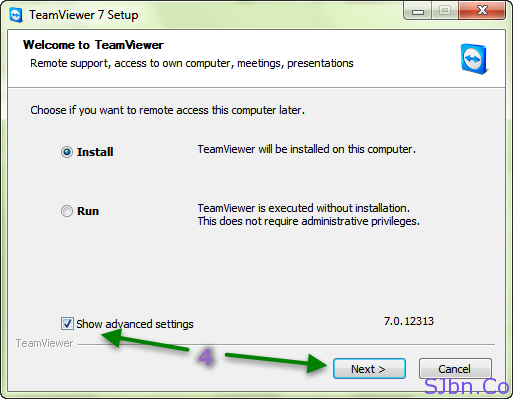 Recently TeamViewer released their new version TeamViewer 7, which has lots of great new features. Now it lets you access your computer from anywhere in the world. If you urgently need to go on a business trip and have a flight within 3 hours but there are lots of data available in your home computer which you might need in that business trip but you don’t have time to backup those data in your laptop so what you will do? 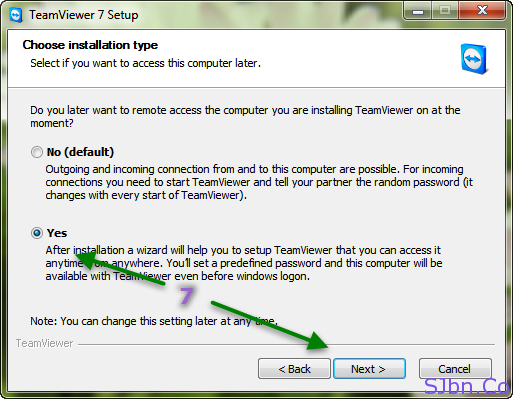 From now whenever your computer will start TeamViewer will automatically get started. 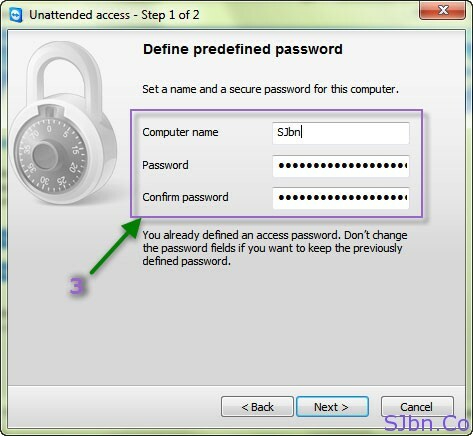 So if you are not in front of your computer all you need is to ask someone to start your computer and connect it with internet, then all you need to do is open TeamViewer in your laptop and give your home computer TeamViewer ID and the password that you have given in step 3. 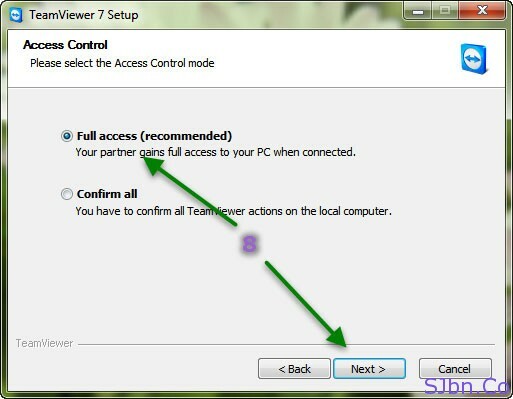 Note: – It will not work without installing TeamViewer in your computer.